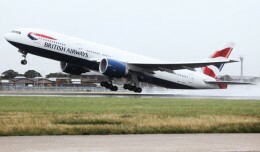 2005 – British Airways Flight 268, a Boeing 747-400 departed Los Angeles enroute to London Heathrow, experiences failure of the #2 engine just after takeoff. 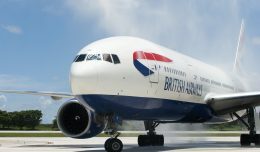 Instead of returning to the airport, they continued on, making it all the way to England where emergency was declared and a landing in Manchester took place. 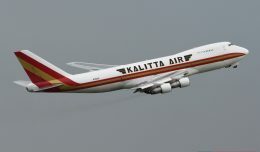 Though the FAA was upset about their flying an “unairworthy” aircraft, all is forgiven. First he changed his named to Lockheed. Then his company built the SR-71. Now he grows a beard and causes people to call for Ambulamps. 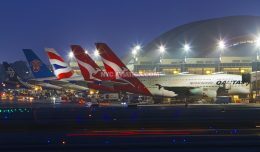 1998 – TWA retires the last of its Boeing 747 “jumbo jets” The newer and more efficient Boeing 767 is now the airline’s main intercontinental aircraft. 1972 – A USAF Lockheed HC-130H Hercules sets a new world record for unrefuelled flight by turboprop aircraft, flying a distance of 8,732 miles between the Taiwanese base of Ching Chuan Kang AB and Scott AFB, Illinois. 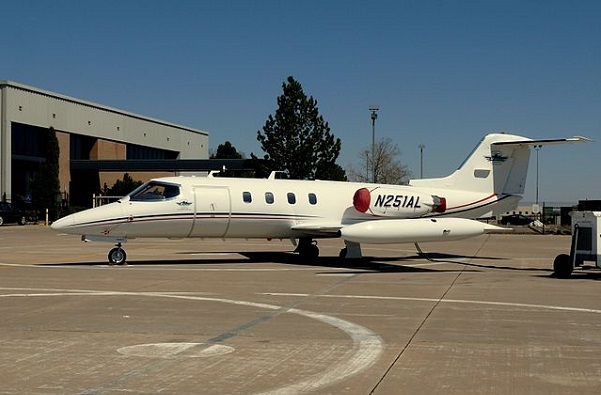 1968 – A Learjet 25 sets a new “time-to-climb” record by climbing to 40,000 feet in 6 minutes 29 seconds. 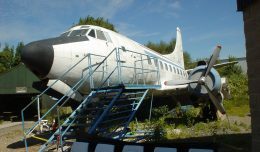 1963 – Austrian Airlines receives the first of five Sud-Aviation SE.210-VIR Caravelles, their first jet aircraft. 1962 – John Glenn becomes the first US astronaut to orbit the earth in Mercury Atlas 6 program on the “Friendship 7” spacecraft. 1962 – Piedmont retires the last of its DC-3 aircraft on the 15th anniversary of its first scheduled flight. 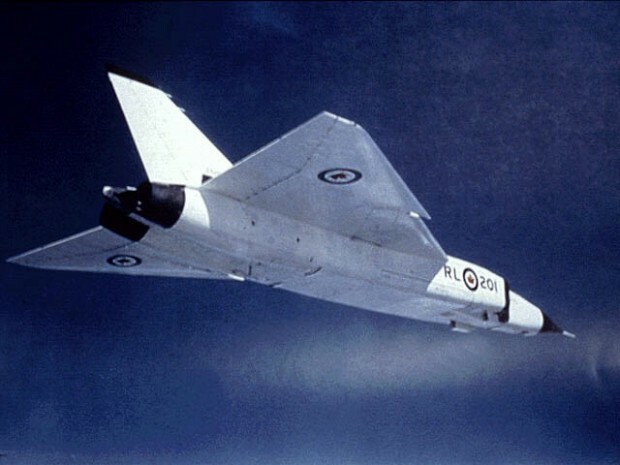 1959 – The Avro CF-105 Arrow program to design and manufacture supersonic jet fighters in Canada is canceled by the Diefenbaker government amid much political debate. 1942 – Lieutenant Edward O’Hare becomes America’s first World War II flying ace after shooting down five Japanese heavy bombers. 1915 – Allan Loughead is granted permission to launch an air service and flies 600 passengers across Panama Bay for 50 days. The 10-minute flight costs $10 per passenger. 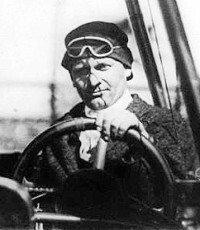 Loughead would later have his named changed to Lockheed. Sound more familiar now?